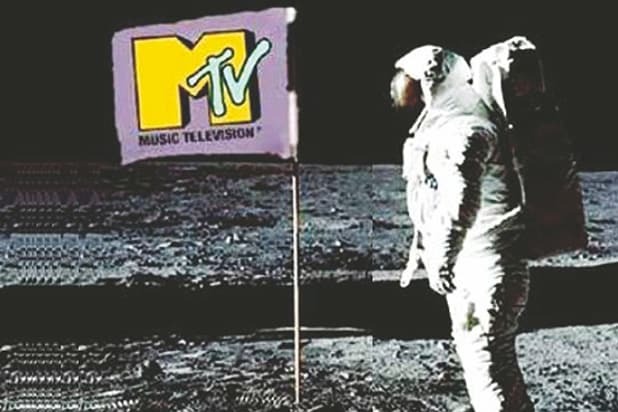 After MTV president Sean Atkins left the position on Monday, VH1 and Logo President Chris McCarthy was elevated to the role of president of MTV, VH1 and Logo. In his new position, McCarthy will assume leadership of MTV and oversee all creative and business operations. McCarthy will continue to report to Doug Herzog, President of the Viacom Music and Entertainment Group. McCarthy became the general manager of VH1 in July 2015 and was then promoted to president of VH1 and Logo last June. Prior to joining VH1, McCarthy oversaw MTV2 and Logo, until he gained oversight of Logo in 2014. 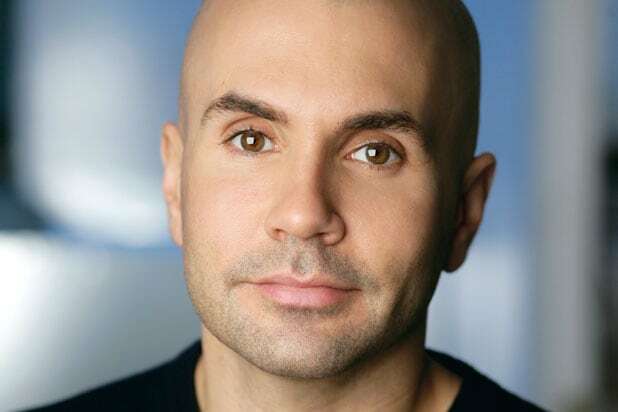 He also previously served as executive vice president for MTV and began his career at Viacom at mtvU. On Monday, Atkins announced he would be leaving his position after one year on the job.